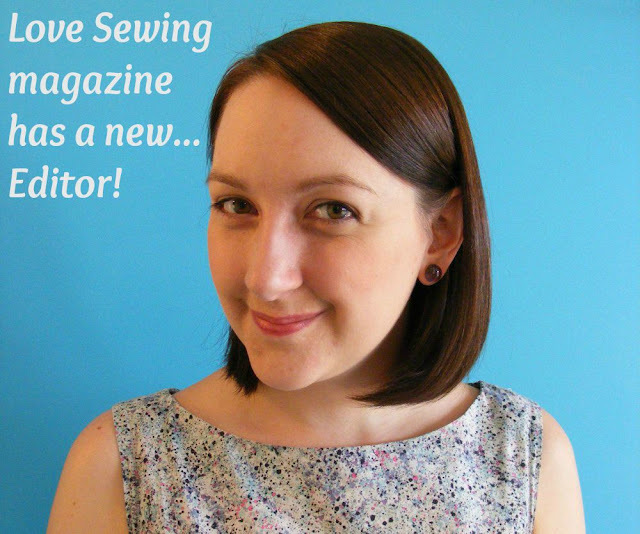 Love Sewing Magazine Has A New Editor! 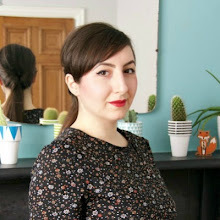 There's a brand new Editor at Love Sewing magazine who barely needs an introduction because she's one of us, our very own Amy of Almond Rock! I won't lie, I consider Amy to be one of my closest stitching friends since meeting online...the girl shared a hotel room with me once and was very gracious about my piglet-like snoring during the night. But our friendship is not the only reason I'm excited about her appointment at Love Sewing. I'm excited that someone who has her finger firmly on the pulse of our online sewing community is going to be in the driver's seat. I'm excited about the direction she takes the magazine in and what this means for the representation of dressmaking and of our community. The reason I've never subscribed to any sewing magazine in the past is because there are always too many 'simple' home projects for my liking and not enough exciting dressmaking projects. My interview with Amy, who shares her plans for gradual change, may actually sway me to reconsider. Tell us a bit about the magazine in case anyone hasn’t picked it up before? Love Sewing has been around for just over a year now. It’s jam packed with top news, great sewing advice and plenty of projects. Our wonderful columnists are the esteemed Alison Smith MBE sharing couture sewing skills, the fabulous Claire-Louise Hardie giving you all her top tips and the darling Wendy Ward who takes on all your reader letters. Many different sewists read Love Sewing so we’re trying to cater for those wanting brilliant dressmaking projects, as well as those who like small quick homeware sewing. There’s definitely something for everyone. Are you planning on changing anything about the magazine? I’d love it if someone who doesn’t normally read Love Sewing picks up an issue and is impressed enough to buy again! First up I really want the Simple Sew patterns we include as our free gift to be irresistible to readers. 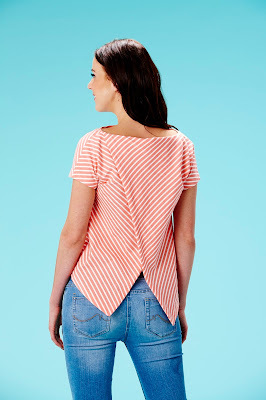 I’m really excited about August as the pattern is a 2-in-1 for a cool cross back blouse and a great little jersey top. The September issue is full of dressmaking content and that’s one of my other goals for the magazine: To get as many dressmaking projects in as possible without compromising on the home or accessories projects everyone loves. And you might notice a few fun differences in the layout and style of the latest issue which my art editor and I are pretty chuffed about. Working in a sewing related job sounds like a dream come true? 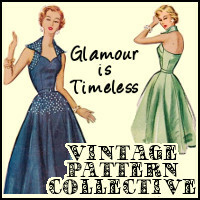 Are you still inspired to sew for yourself? I saw the link for the job opening shared by The Sewing Directory and my heart leaped. I had been working in publishing for 8 years but this was my chance to combine my professional skills with my sewing passion. I adore it, but it really is a lot of work, as we have to prepare work months in advance and time is always tight when getting the issue to press. I also have a long commute that cuts into my sewing time, yet when I get home I still really enjoy working on my own projects. I’ve got lots of things in progress so I can dip into whichever I fancy. 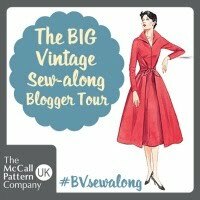 We have an incredibly supportive and active sewing community – you and I 'met' online and now we regularly attend meet-ups, go on shopping trips and chat regularly through social media. Can a print magazine can replicate that community? I don’t think there is any point in trying to compete with the internet – the magazine would definitely lose. 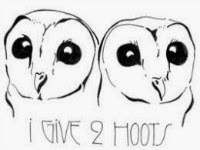 We’d rather find a way to fall naturally into the existing community. As a print magazine we’re trying to find a place where we can provide inspiration and new projects for people to get excited about, while giving them something they can relax with over a nice cup of tea. 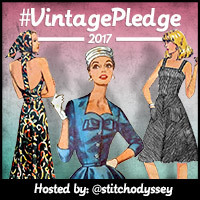 But we’re also online and on social media; engaging in sewing chats, sharing reader makes and even taking part in House of Pinheiro’s #sewphotohop on Instagram. Fundamentally we’re a team of crafty people who want to talk about our passions with as many people as possible – either in print or online and hopefully also in person! What’s been the most exciting part of the new role? Writing my first welcome letter was a dream come true. I can’t wait to hear what people think of the new issue and connect with as many readers as possible. Working on the cover photoshoots is also pretty rad and I love that our office has cupboards full of sewing supplies rather than stationary. 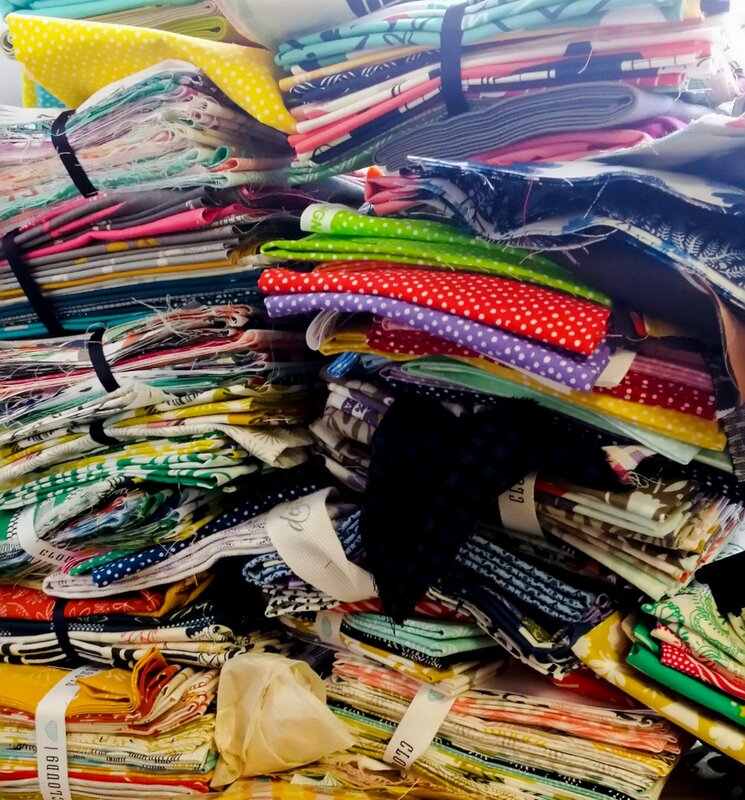 SO MANY FABRIC SAMPLES!!! I hope you can forgive me bumping #FabricFriday for this interview and that you've found it as interesting as I have. 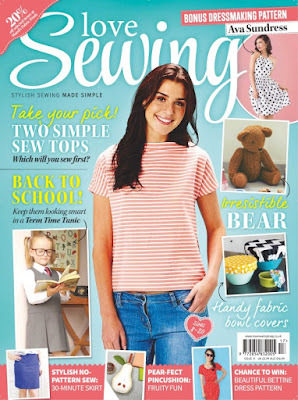 What are your thoughts on Love Sewing magazine? The very latest issue has just hit the shelves, so don't miss out! Can US readers subscribe? Won't you give us a link? I'm in the US and have bought all the back issues that were available. I do know that the special gift for subscribing is only available to UK subscribers which is a bummer but it does appear you can subscribe in the US. Keep in mind that the conversion rate is not great since the magazine is sold in pounds not euros and there is an additional charge for shipping to the US. I have ordered on three separate occasions that the shipping was 3 pounds per magazine. Moremags(dot)com is where you can go to order or subscribe. I have enjoyed the magazine and love that there are free paper patterns with the mag that you can't purchase elsewhere. I hope it moves to more dressmaking (there are plenty of other home project mags) and covers more advanced techniques. I read Threads when I can get it and I don't know why there isn't an equivalent in the UK. Brilliant news! Can't wait to see the impact that I'm sure Amy will have!